A material that has long been used by the motorsport industry, carbon composites are swiftly finding a place in the wider automotive market. More and more manufacturers are expanding the limits of civil applications and seeking the high-end, technical solutions associated with reinforced materials. As a result, the global use of composite products within the automotive industry is expected to grow by 4570% by 2020, making it the fastest growing ahead of the aviation, renewables, sports and leisure, and industrial markets. Whilst metal and metal alloys will still remain a key part of automotive design, the reduced vehicle weight and improved efficiency of composites offers manufacturers a more innovative way to not only enhance the aesthetic appeal of their vehicles but drastically improve their performance, safety and structural strength. At Platinum Composites, we assist companies throughout the automotive market looking to develop their capabilities and offer even better performance to their own customers. 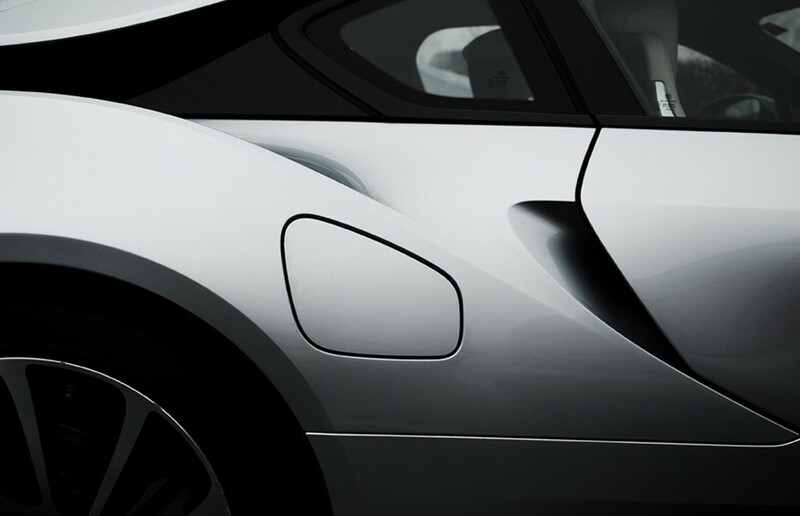 Our commercial grade carbon and glass-reinforced plastic (GRP) composites are vital to this fast expanding market, and we use innovative processes to produce the highest quality automotive products. Our in-house team is fully equipped to deliver a range of bespoke and standard solutions to suit your requirements, and we actively develop carbon fibre door panels, bonnets, wings and internal vehicle parts (such as dashboards) for use across all automotive applications. We provide our engineering expertise and composite knowledge across a range of projects and we are currently working with the emergency services to make GRP parts for emergency vehicles. Another area that we provide assistance with is the manufacturing of composite covers for refrigeration units. Our state-of-the-art components will form a vital part of modern refrigerated vehicles made by the leading refrigerated vehicle manufacturers in Europe. To discover more about our carbon fibre and GRP automotive parts or to request a custom manufacture, please visit our contact page.